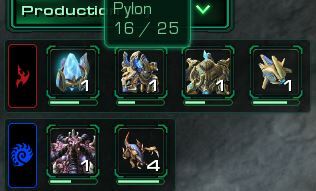 Ok so I was playing some Ladder tonight I queue up a game and I get a Protoss player as my opponent. I open up with a 15 Pool 15 Hatch - standard opening. 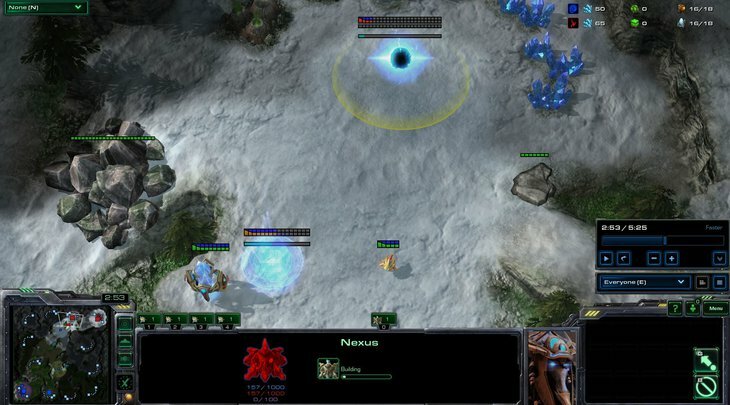 My opponent opens with a Forge > Nexus. 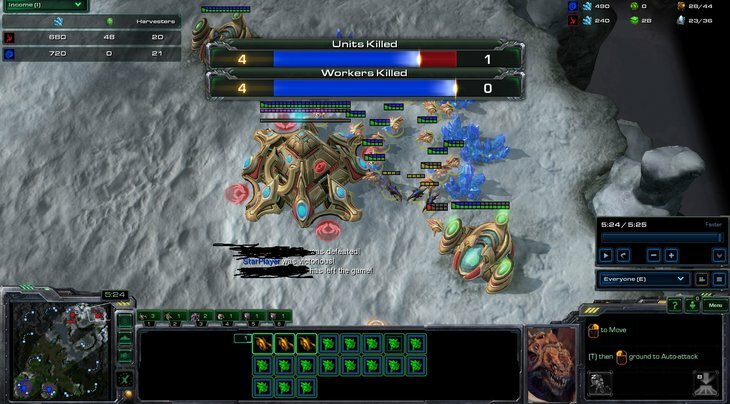 So I see my Opponent hasn't thrown down a cannon yet so I decide to make 2 sets of lings to see if I can get into his base to possibly annoy him and kill 1-2 probes. I manage to get by and into his main with only losing 1 ling, and losing health on another. At this point I feel pretty good because I know i'm going to at least annoy him until he gets a stalker out. So I'm harassing him and I manage to kill 4 probes, I feel great. 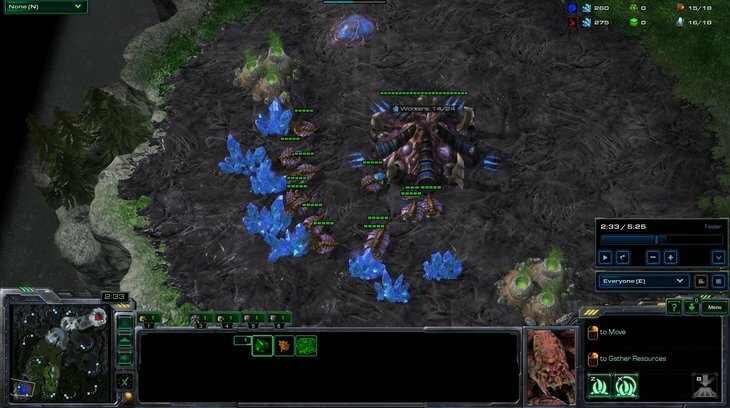 The ULTIMATE satisfaction in Starcraft 2: Making your opponent leave/rage quit in under 6 minutes. you think I'm a photoshop expert or something?!!!! nice one. though I expected a joke with a title like this one. You said you killed for probes but the picture only says 3 D: You can't trick me! Boring, did that every ZvP in WoL.